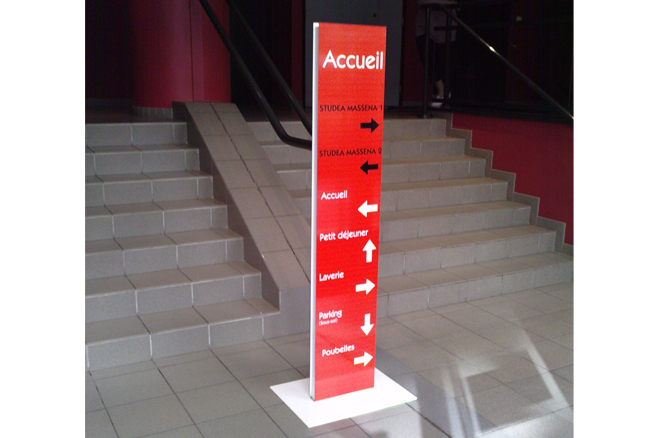 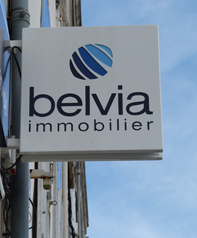 Indoor totems can be directional, informative and advertising. 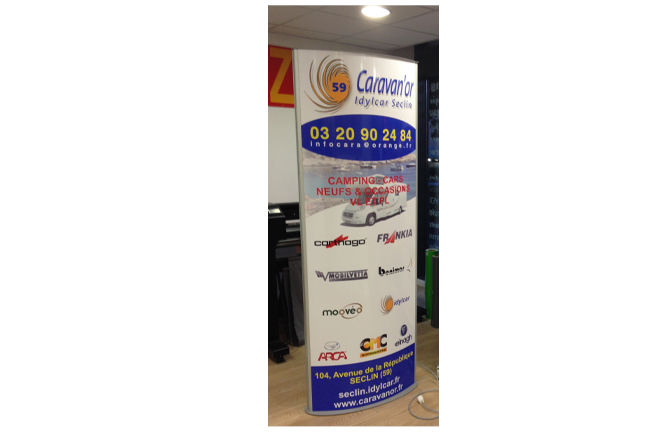 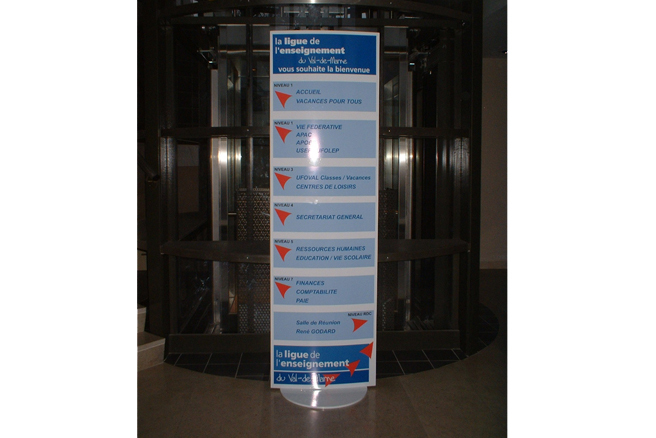 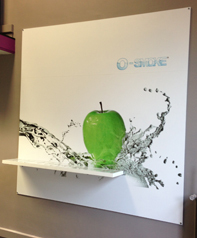 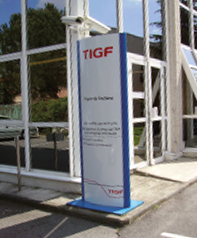 Indoor totems are a great way to give information to customers who are in or in front of your point of sale. 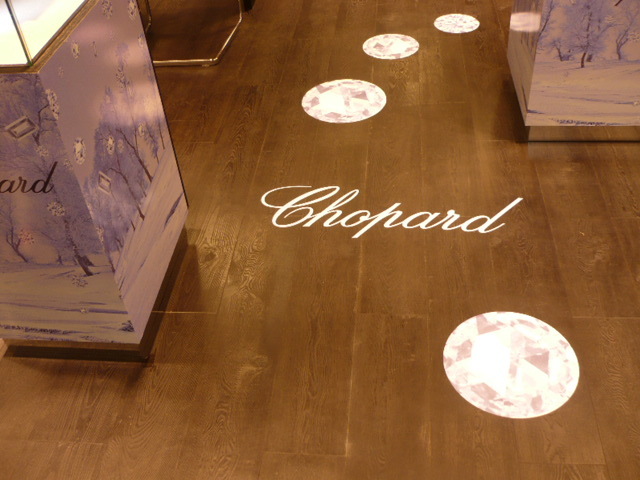 shop entrance, or any other place that would be visible to everyone.